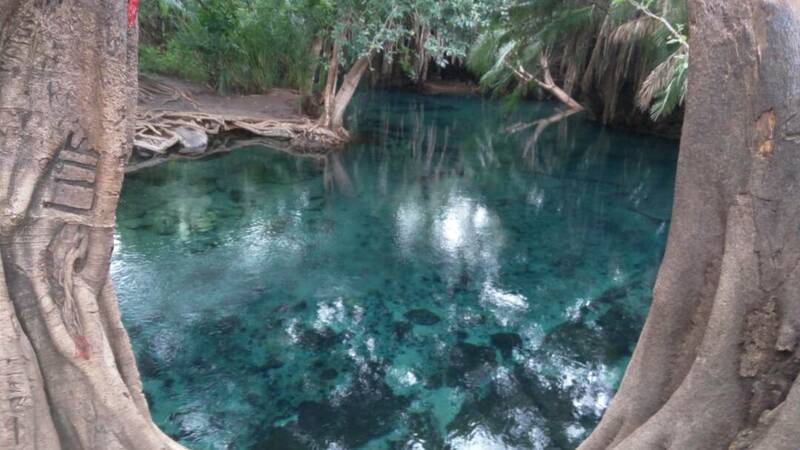 Kikuletwa hot spring is among the best natural water springs found in the Kilimanjaro region though here there’s is much to explore ranging from cultures, nature and of course hot natural swing pool. After all enjoyment and excitement you will back to your car where we will drive to other local places in the village to enjoy your local lunch in African style. After lunch we will drive you to hot spring for refreshing and start enjoying most of the time here spent on swimming and rest on the mattress have nap then get back swimming till your body says yes it’s enough then get in the vehicle start driving back to your hotel in Moshi/Arusha.